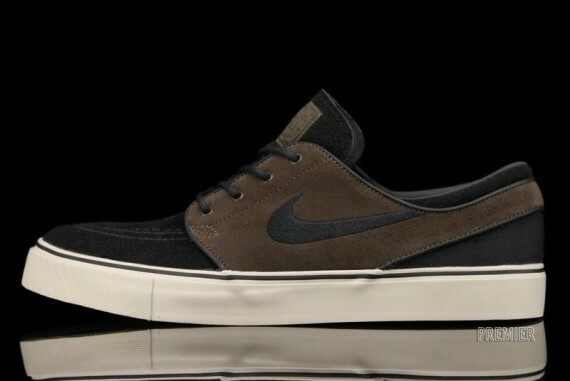 Adding to this month's selection of Nike Skateboarding footwear is this all new colorway of the dependable SB Stefan Janoski. The recently released SB Stefan Janoski takes on an interesting look for the month of July, sporting a rarely seen combination of colors. 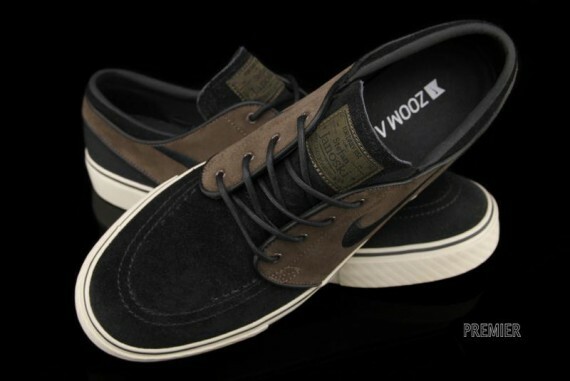 Black suede graces most of the upper of this SB Stefan Janoski, while baroque brown suede takes care of the overlaying panels. 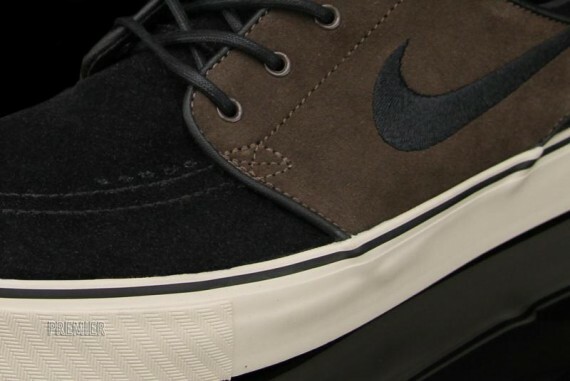 Black laces and a black Swoosh are also seen, while a simple birch vulcanized sole sits below. This latest colorway of the SB Stefan Janoski is now available at select Nike SB accounts, including Premier out in Grand Rapids, MI.